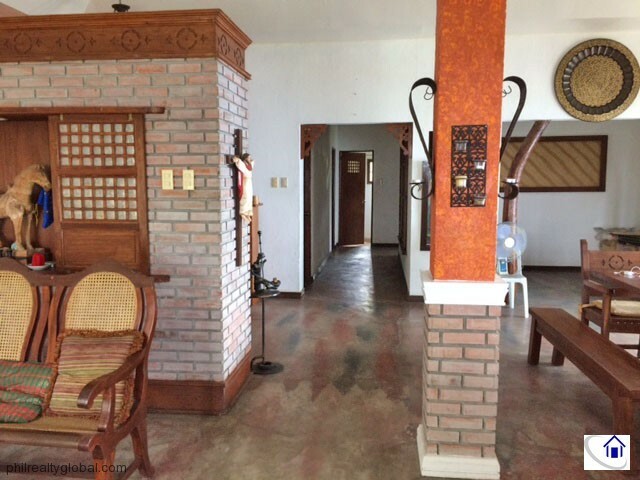 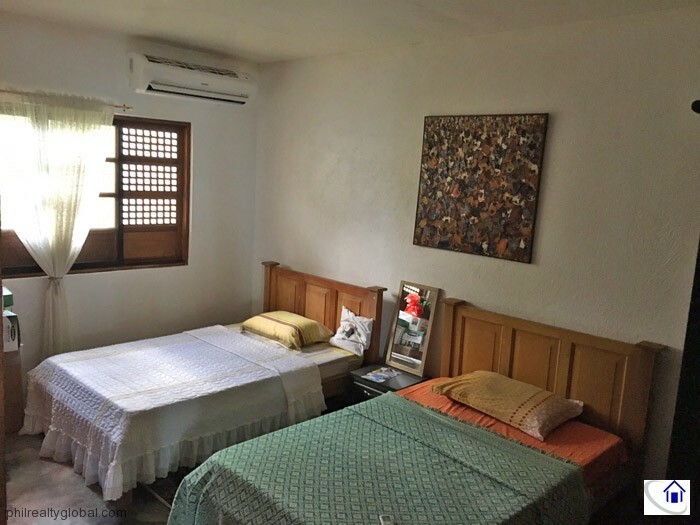 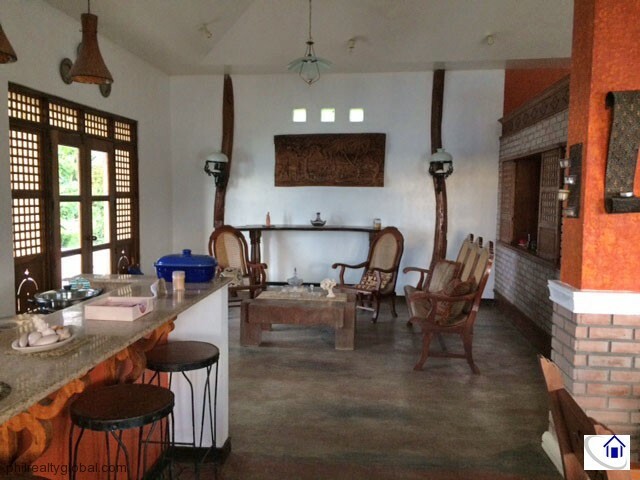 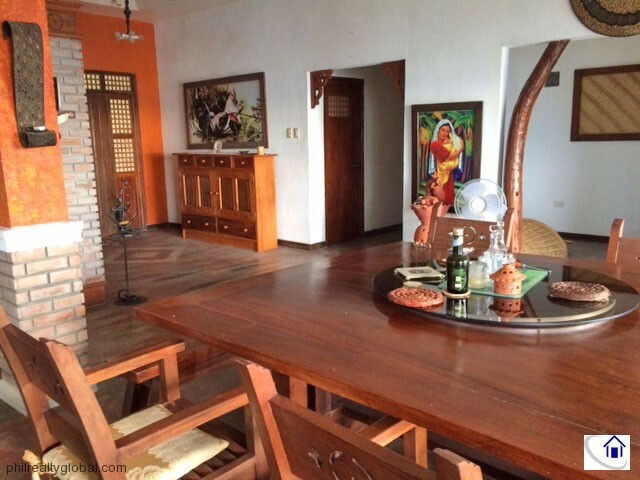 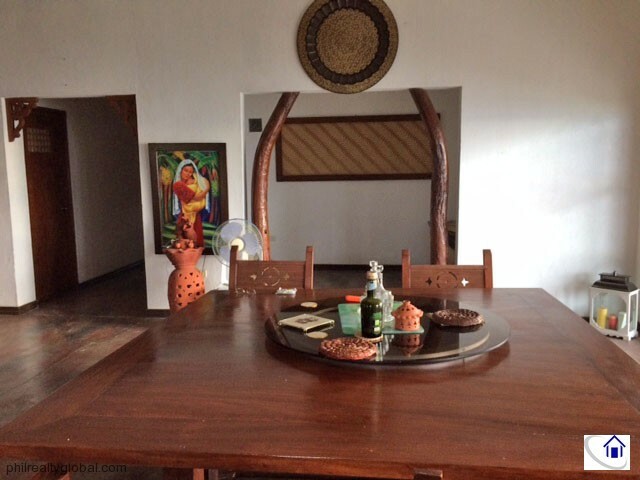 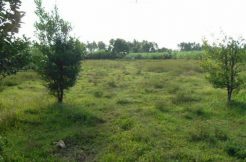 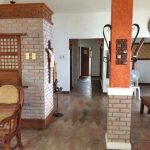 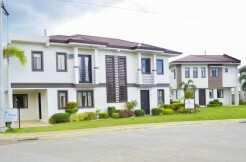 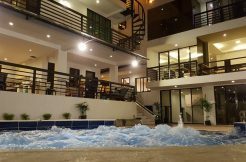 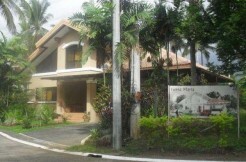 This property is located in Lipa, Batangas. 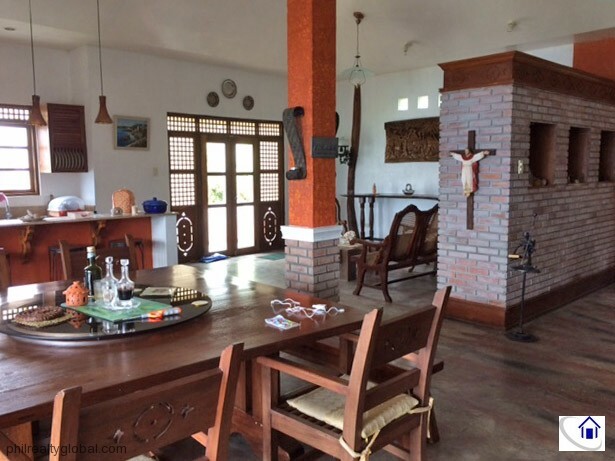 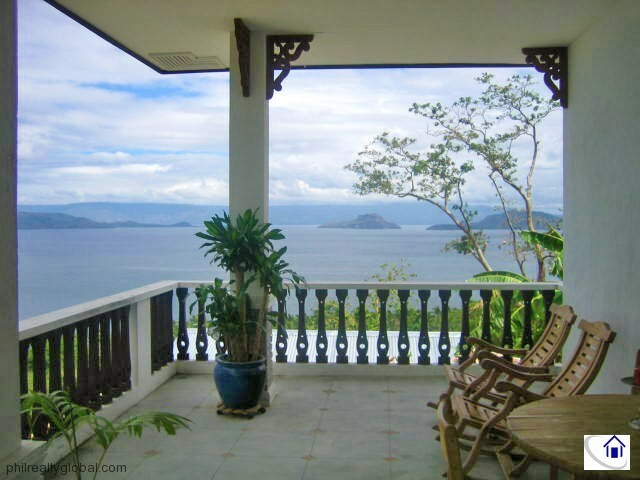 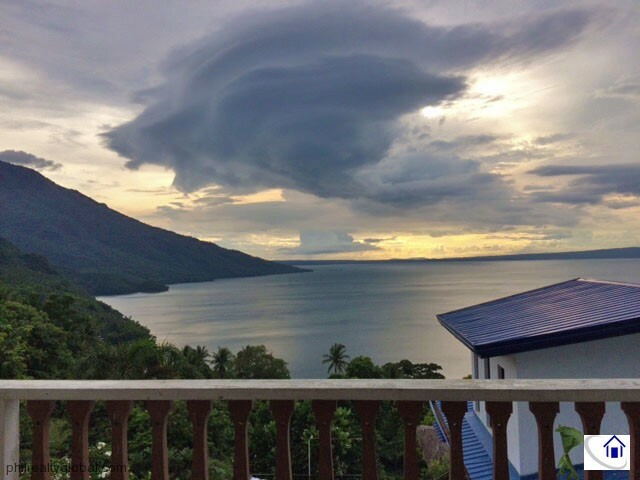 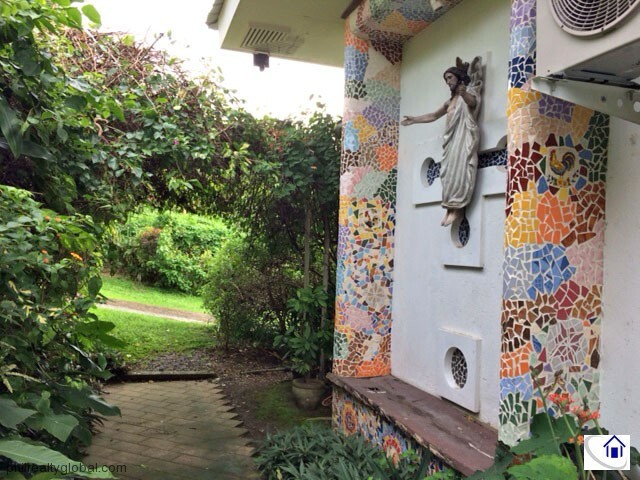 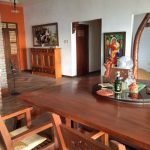 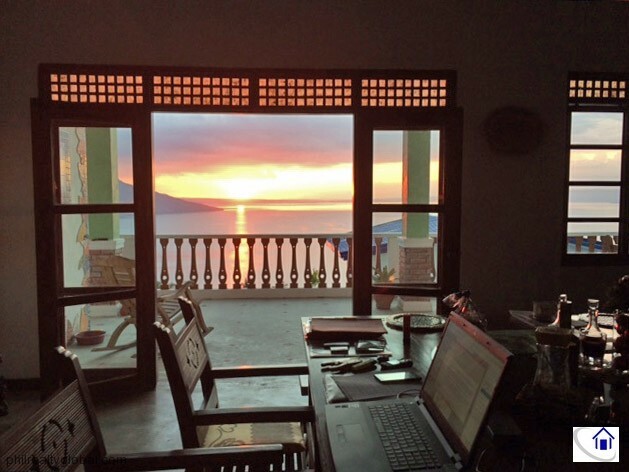 The house offers majestic views of Taal Lake, Tagaytay Ridge and Mt. 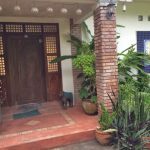 Maculot. 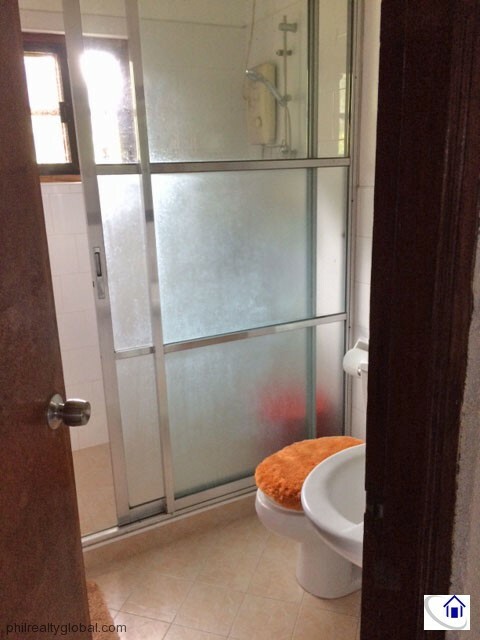 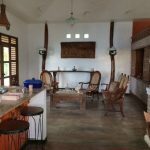 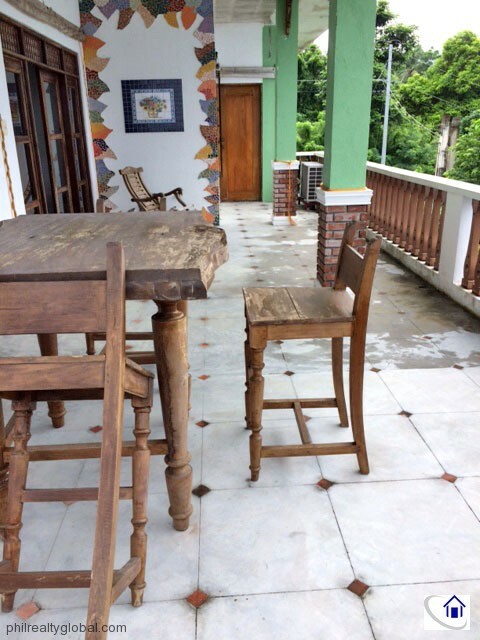 It is a bungalow-type house with independent unit in the basement with kitchen, toilet and bath. 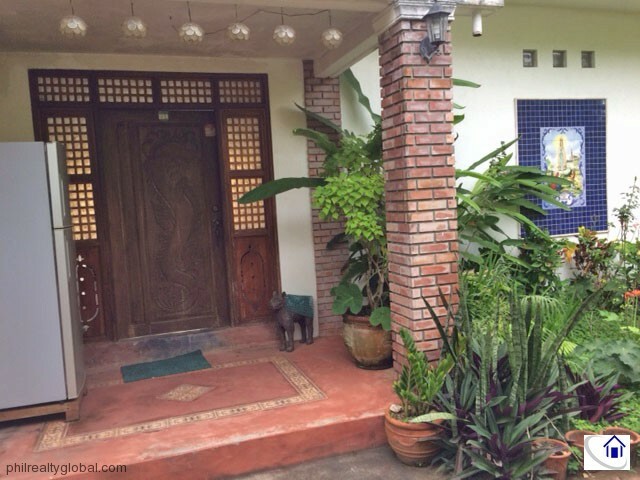 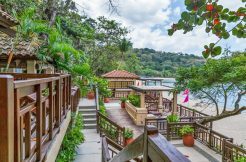 This property is perfect hideaway for people wanting peace and serenity. 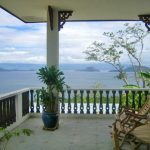 Breathe some fresh air and enjoy stunning sunsets in this property. 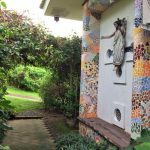 There are also abundant plants, flowers, fruit-bearing trees, and myriads of birds and butterflies. 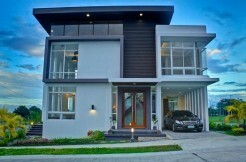 It is currently income generating. 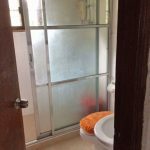 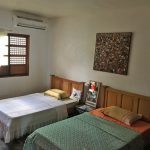 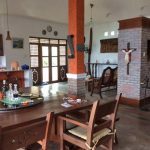 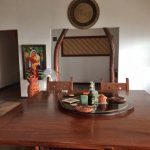 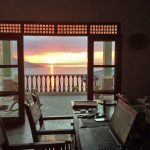 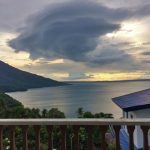 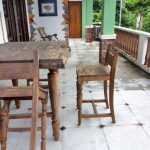 Owners may rent it out for retreats, weekend getaways, group meetings, sport facilities like swimming or boat riding at the lake, or make a bed and breakfast out of it.